The Jay Living Room Package is the definition of modern luxury, designed for a larger living room setting. 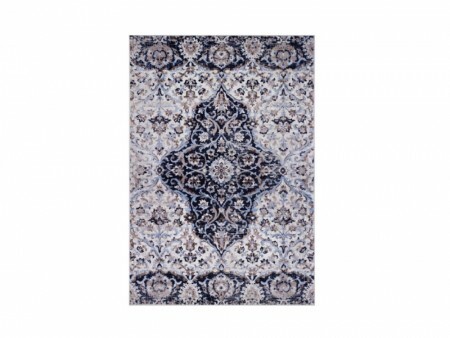 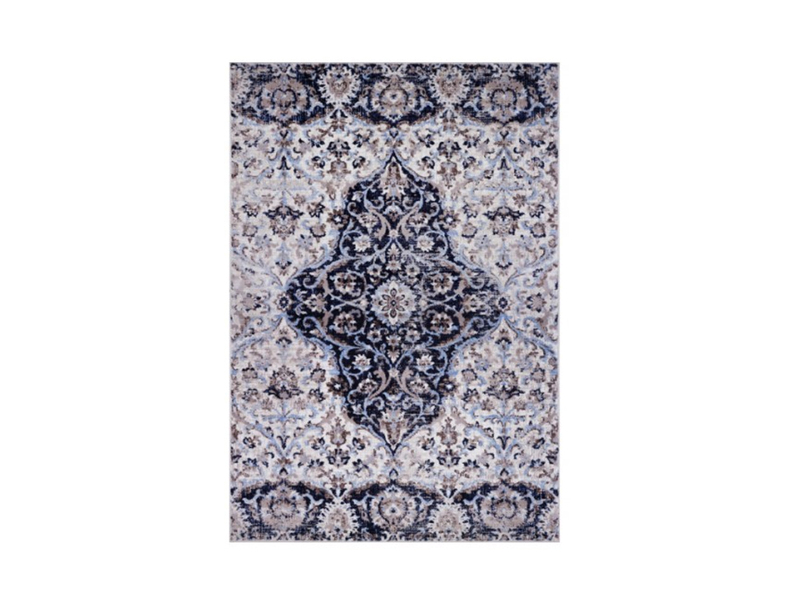 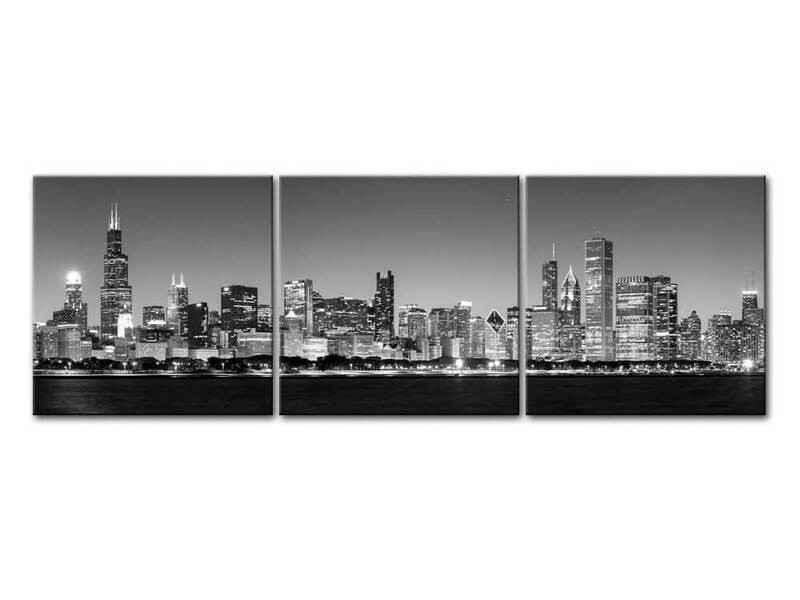 It encompasses comfort and leisure for entertaining and relaxing. 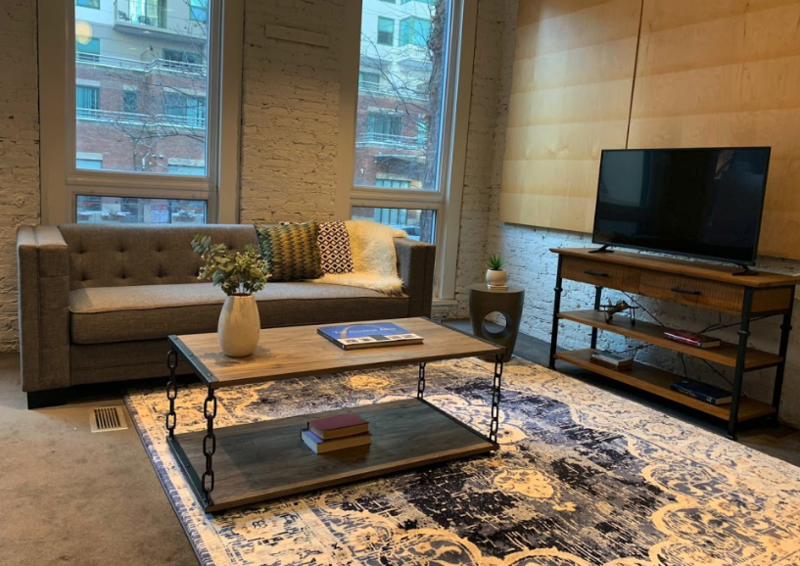 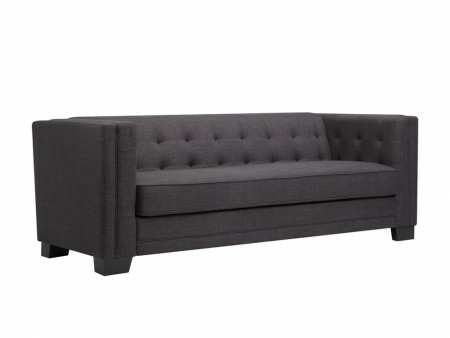 The set includes the Jay 3 Seater Sofa, a large 3 seat, mid-century modern piece that has tufted heather grey upholstery. 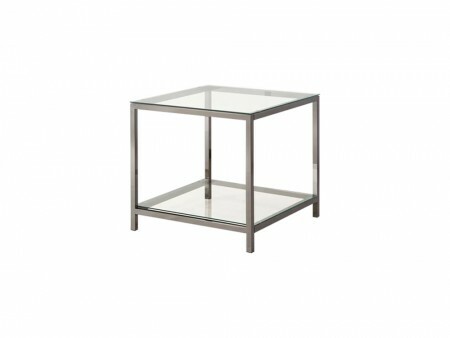 The Galleria Coffee Table is also included in the package. 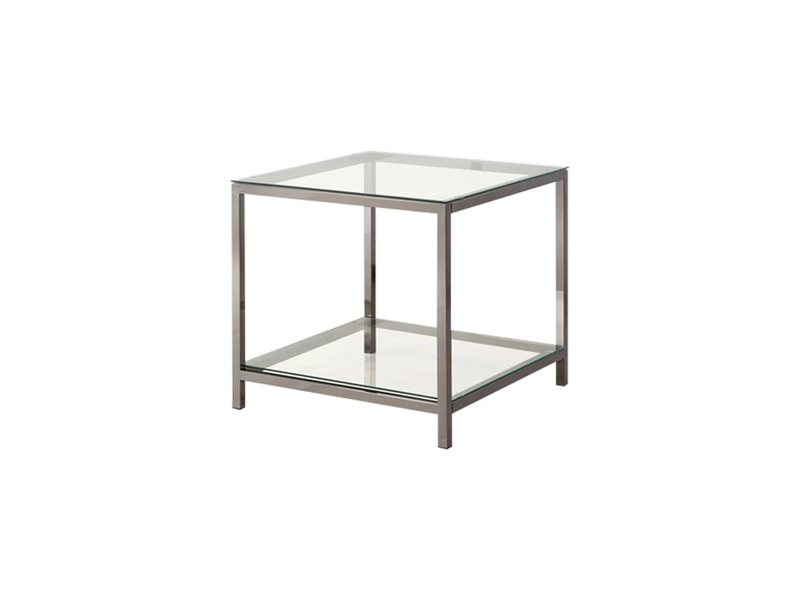 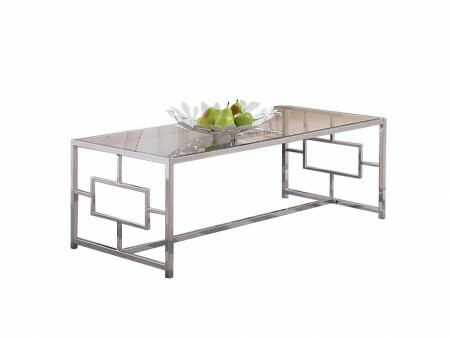 The Galleria Coffee Table has silver metal finish. 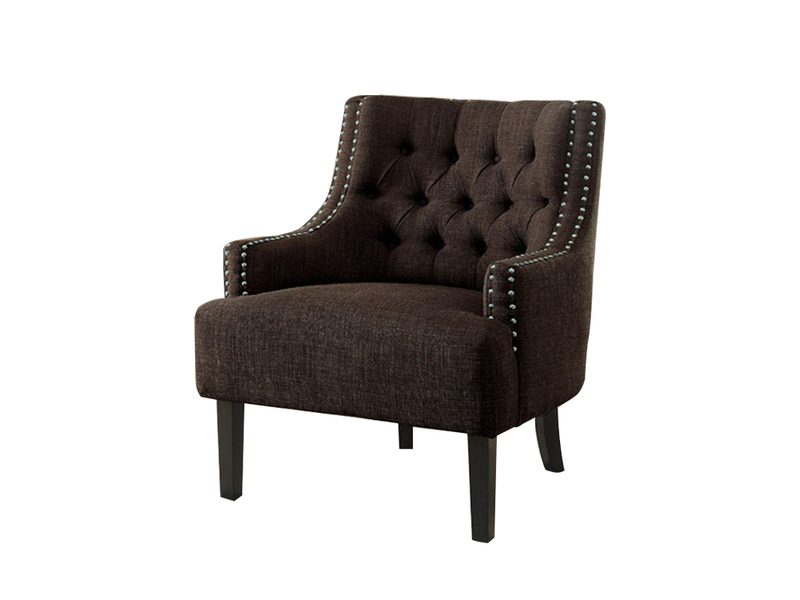 The Charisma Armchair, a warm brown wide upholstered chair, is great for additional seating. 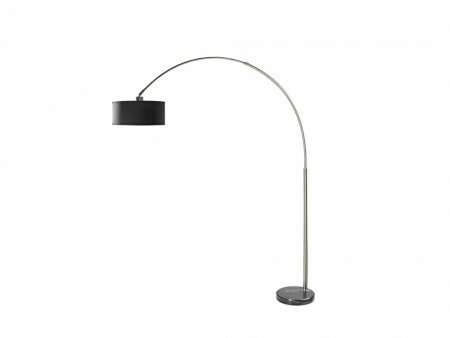 The room could not be complete without our Arch Floor Lamp, a curved metal modern lamp with a black shade. 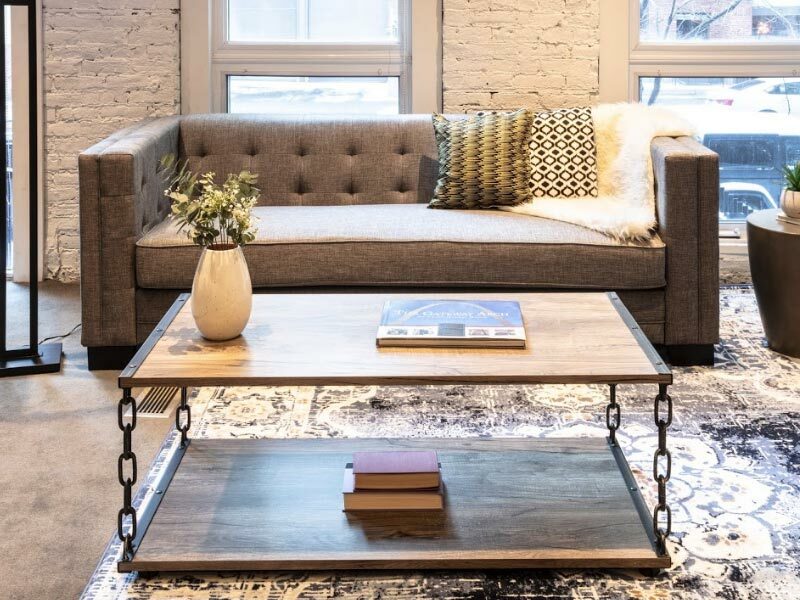 Set it up on the side of the Jay Sofa, add beaded pillows and a plant and you are home!